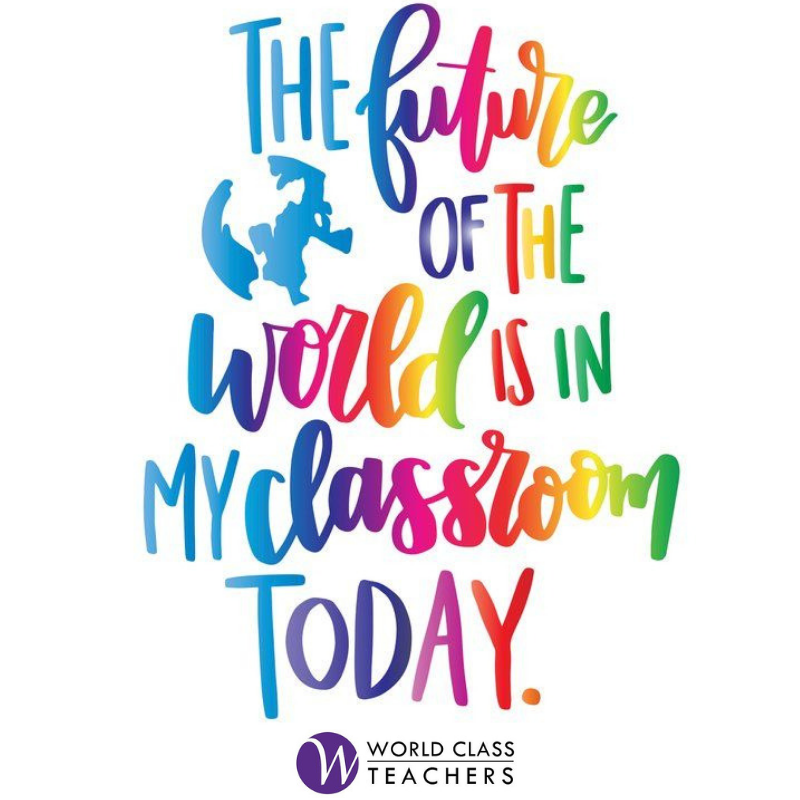 World Class Teachers are looking for a Design and Technology Teacher specializing in Food Tech and a DT Technician to teach in an outstanding school in Chelsea. This school demands excellence in everything it does, encouraging students to attain both academic success and personal achievement. They serve the local community and has a distinctive Christian Ethos. This school combines traditional values and the highest educational and behavioural standards with an innovative approach to learning and teaching. This school has a passion of wanting to help develop young people who can make a valuable contribution to society. They have a well-qualified and experienced teaching and associate staff who recognise that students have different learning styles, gifts and talents. These are long term roles that are going to start from January. You will responsible for all planning and preparation as required.